With zero marketing, Telegram messenger is succeeded in getting a loyal fan base. Millions of people are using Telegram app in mobile. Telegram is not only for chatting but also helps business to boost their sales. If you're not comfortable with the Telegram app on mobile, you could use Telegram Web Login. 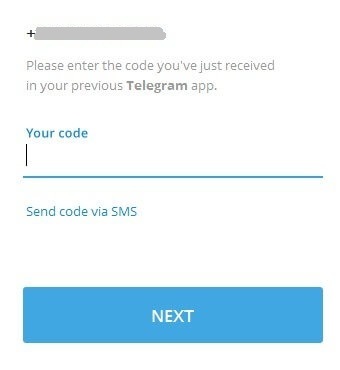 Telegram web login has a small drawback. The mouse click doesn't work like accessing Telegram on mobile. To experience the mobile user interface, you can download the desktop client software. 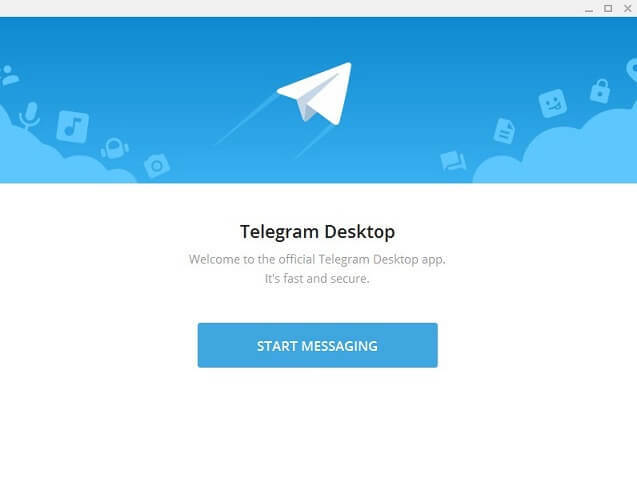 In this post, you'll see how to use Telegram Desktop software. To use this software, you should have an active Telegram account. Mobile with Telegram app (To receive OTP). Desktop notifications for the received messages. Able to change from Light mode to Night mode. You can send images, stickers, and files. 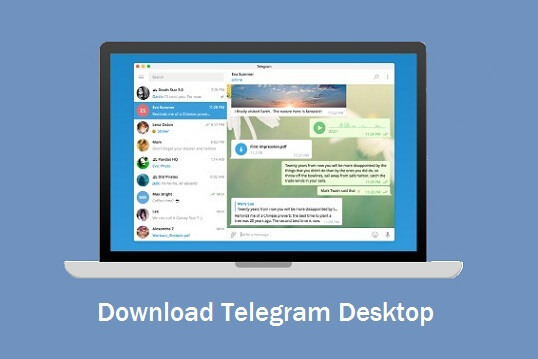 Telegram desktop is available for Windows, MAC and Linux platforms. For Linux users, they provide both 32-bit and 64-bit software. For MAC users, they provide installable and app store versions. For Windows users, Telegram provides installable and portable versions. Click here to Download Telegram for PC: It's Free! If you prefer the non-portable version, you need to install the software. It will create a folder path in program files or users (for Windows). If you opt for the portable version, it will create a Virtual Machine (VM) to open the app. Since there is no installation, it saves your time. Launch the Telegram app for PC. Click on Start Messaging button. 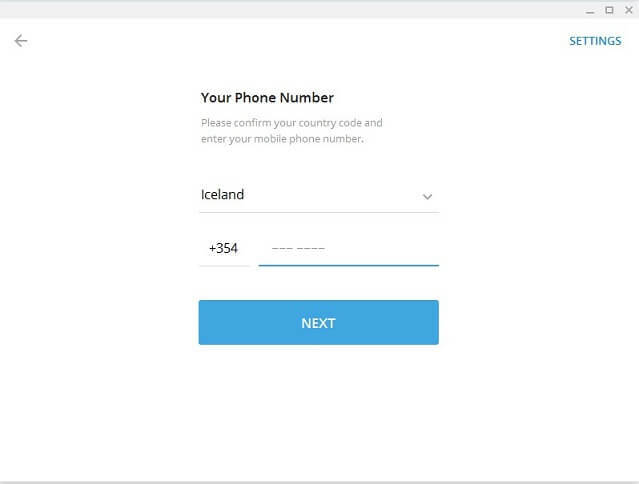 Choose your country and provide the phone number in the respective fields. You will receive an OTP on your Telegram app in mobile. Enter the received OTP and hit the Next button. 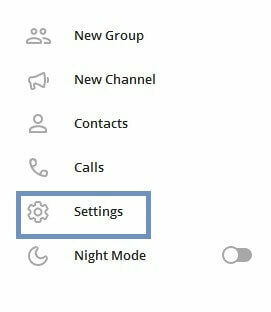 Now, you can start messaging in Telegram on PC. The best feature in Telegram Desktop software is that it provides the mobile user experience. Both the installable and portable versions have this feature. Click on the 3 horizontal lines on the top left side. Click the 3 vertical dots. Finally, click on the Log Out option. You can directly login to the desktop version without login details if you haven't logged out. If it's your personal computer, you could close the software instead of logging out. Note: At this time, Telegram desktop software is that it doesn't support secret chat. 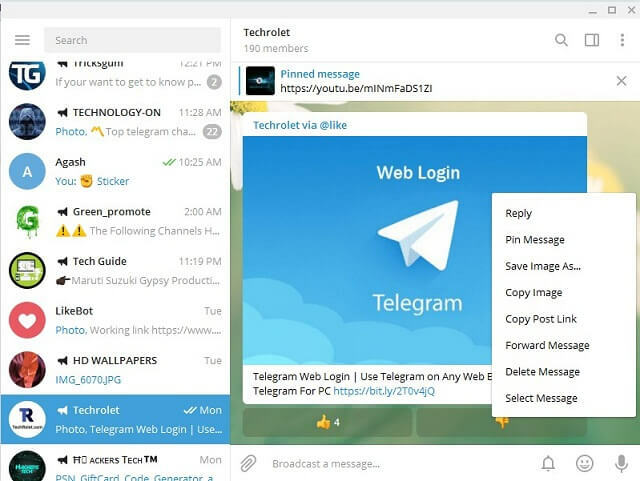 The desktop software from Telegram has many advantages over the web version. Try the desired version of software on your Laptop/PC. Join us on Telegram to receive instant updates. Don't forget to share this article if you liked it!